HUNTERSVILLE, N.C. (October 9, 2003) - NetZero HiSpeed and Haas CNC Racing announced today that NASCAR veteran Ward Burton will be behind the wheel of the #O NetZero HiSpeed Pontiac during the 2004 Nextel Cup Series season. "This is a great opportunity for me to bring my experience to an up and coming, young team," stated Burton. "I've watched the team grow and progress in its first year and it's definitely come a long way in a short time. Gene Haas runs a first-class organization, NetZero HiSpeed is a great sponsor and Tony Furr is an outstanding crew chief. I feel like we can take this team to the next level together and I'm thrilled to be a part of it. There's no end to the possibilities for this race team." Burton brings a wealth of knowledge and success to the NetZero HiSpeed Racing team. Since he began racing at NASCAR's highest level in 1994, Burton has scored 24 Top-5 and 79 Top-10 finishes. Currently sitting 20th, he has finished as high as ninth in the championship point standings. He has seven pole positions to his credit and has been to victory lane five times. Two of his trophies came last year, one in New Hampshire and his biggest win to date, the Daytona 500. "We're thrilled to have someone of Ward's caliber joining our team. 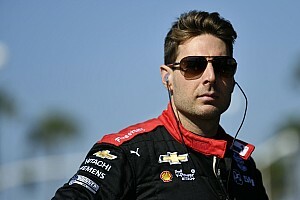 It says a lot for our race team," said Haas, owner of Haas CNC Racing. "The experience that he brings is something that will help us in so many ways. I just can't say enough about how excited we are about our future. We've had a lot of great people come on board our organization this year and we've made steady progress in our efforts to be successful. Ward Burton is the icing on our cake." "Ward Burton is a proven race winner," stated Brian Woods, executive vice president and chief marketing officer of NetZero. "He brings with him outstanding talent and we couldn't be happier that he has seen the potential that lies within this team. His driving skills and knowledge of a racecar are extremely impressive. We look forward to the future of NetZero HiSpeed Racing." 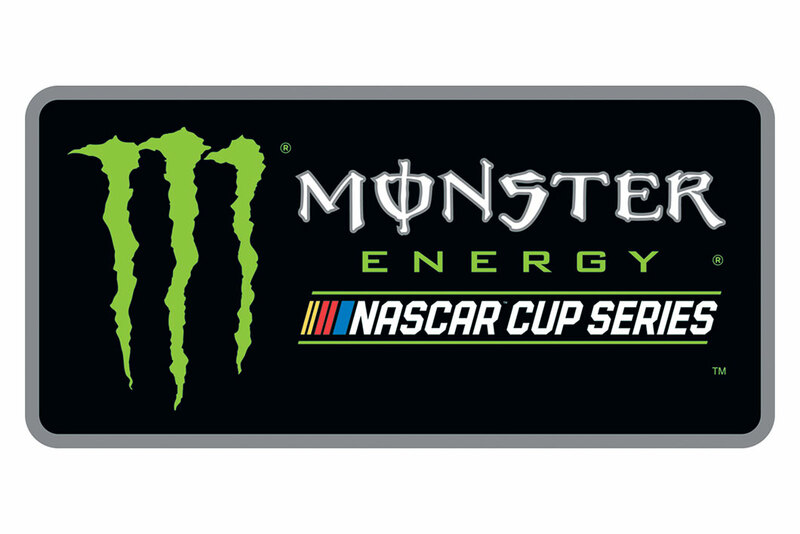 In a related move, Haas CNC Racing and NetZero will expand their partnership for 2004, with NetZero joining the team's new Busch Series program for current NetZero driver Jason Leffler as an associate sponsor for all 2004 events and primary sponsor of the effort for three races. "We've been really impressed with Jason's performance so far, and look forward to being with him and Haas CNC Racing in the Busch Series next year as they compete for race wins and the championship," said Woods. 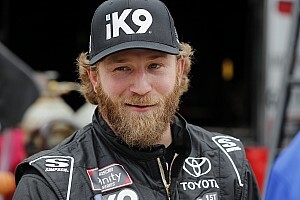 "Jason is going to be a force to be reckoned with in the Busch Series next year, and the experience he gains there will certainly help when he returns full time to the Nextel Cup Series in the future." 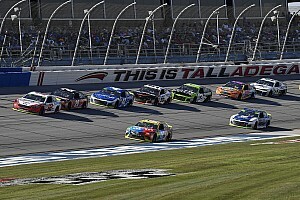 "The combination of Ward Burton and Jason Leffler is going to be a tremendous boost to our entire program," said Haas. "Jason will have a tremendous resource in Ward's experience, and Ward is committed to helping Jason in any way he can. Our long term goal would be to have Jason and Ward running together as teammates in the Nextel Cup Series, and I'm confident that in the not too distant future, that's exactly what we'll do."